Taiwan, a country that is about 1/3 the land mass of the state of Kentucky has over 23 million residents. 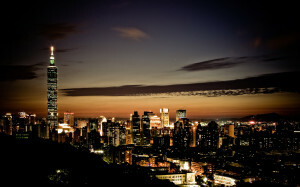 New Taipei, the largest city has over 6 million people. New Taipei also has four, soon to be six nuclear reactors within the metro area. 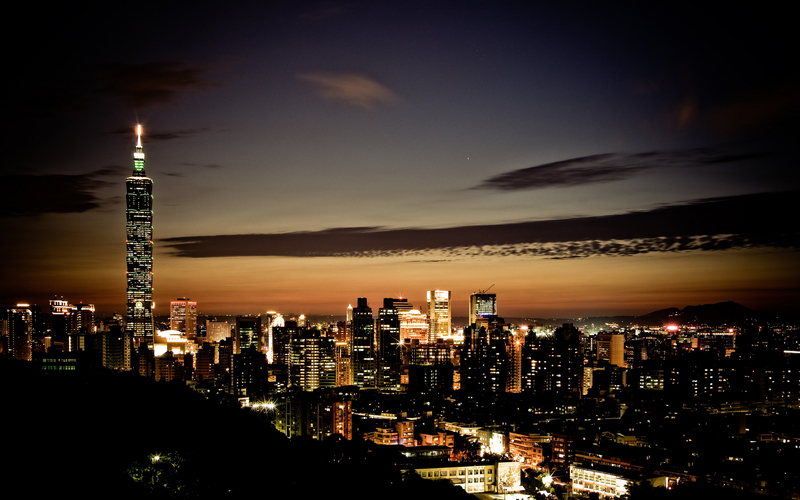 The population density of New Taipei at the northern tip of the country in the event of a nuclear disaster has been an obvious cause of concern for many. Taiwan’s nuclear plants rank in the top 12 for seismic risk due to faults running across the island. As seen after Fukushima Daiichi when the potential to need to evacuate Tokyo was considered, the idea of trying to evacuate a geographically small densely populated city is nearly impossible. The reactors around New Taipei are not in some far flung rural location. They sit on the edge of the city’s metro area. A major nuclear disaster at even one of Taiwan’s reactors could destroy the country as a society according to economic experts. Outside experts have pointed out that the plants lack proper risk assessments and rely on outdated assumptions. The emergency response plans at the plant are unfeasible as they rely on human intervention in situations where humans may not even be capable of completing the tasks during a meltdown. People in Taiwan have been fighting back. Efforts to end construction on the two new units have been widespread as have calls to end Taiwan’s nuclear power program. The reactors are operated by Taipower, a government owned entity. This has made efforts to make change even harder. In response to protests the government has called for a referendum on nuclear power. Taiwan’s referendum process is hard to overcome with large majorities required to gain the desired outcome. This has caused people in Taiwan to increase efforts to win the referendum. The entire issue has been so contentious that a fist fight broke out August 2nd among lawmakers discussing the nuclear plants. In Mid September the legislator who began the referendum process said he wants to end it and not go forward with the public referendum but there is no news yet of him doing so. On October 1st a protest march to the Presidents office was planned. People have mobilized many efforts to protest and in unique ways. One called Anti-Nuclear Out Of Love asked people to post photos online of friends and family showing they want to protect them from a potential nuclear disaster. Another page, roughly translated as I Am Dog, I Am Anti-Nuclear wants to show how the nuclear risk impacts more than humans. Groups have arranged marches, flash mobs and direct lobbying of the government to try to stop the 4th nuclear power plant from beginning operation and to end the country’s nuclear power program. If the public prevails remains to be seen. The risks are incredibly high but the public is pushing back in big numbers and creative ways.